For emissions purposes most newer cars (Petrol & Diesel) are now fitted with an EGR valve. 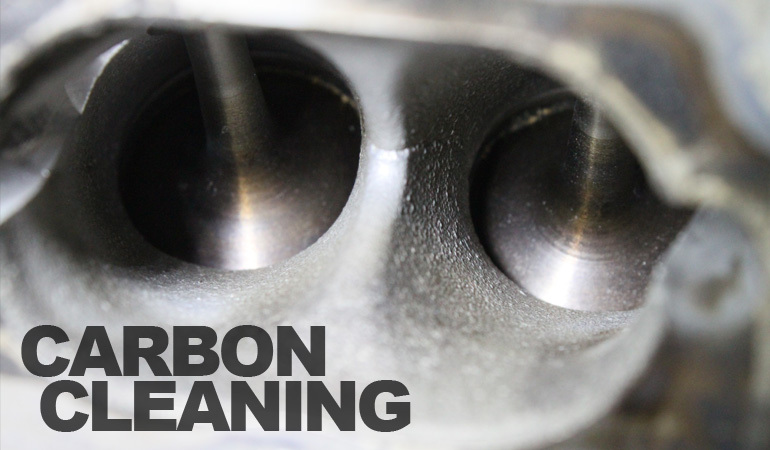 The EGR valve works by recirculating a measured amount of the exhaust gases back into the engine through the air intake system, reducing the amount of emissions the engine produces. 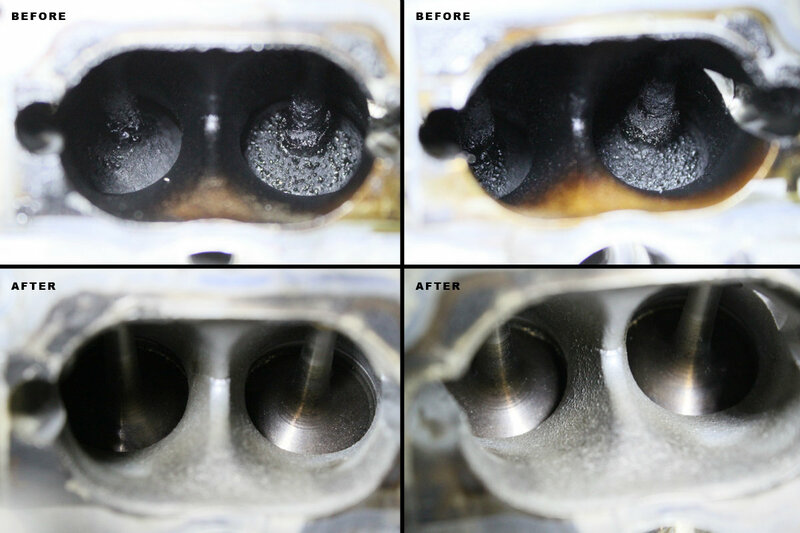 The problem lies with the exhaust gas that contain carbon deposits, this gas is constantly being recirculated through the engine, which over time will cause a build-up of the carbon deposits in the intake manifold and inlet to the valves. Removing this build up of carbon, restores lost power and reduces misfiring and poor economy.